Super Savings Item! 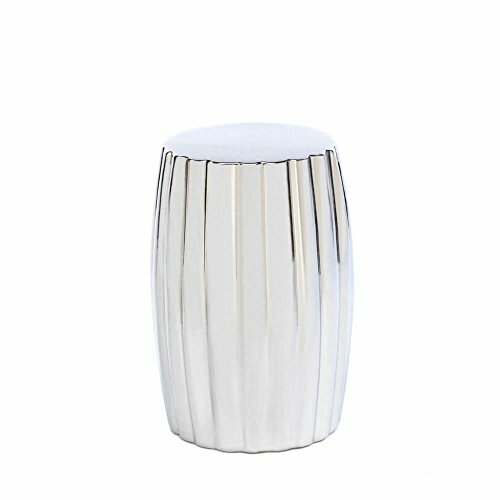 Save 38% on the Modern Accent Stool, Round Silver Decorative For Patio Desk Bathroom Footstool by Accent Plus at Indsight. MPN: EF-1C13-D987. Hurry! Limited time offer. Offer valid only while supplies last. Weight: 15.2 pounds, dimensions: 11" x 11" x 18.2"